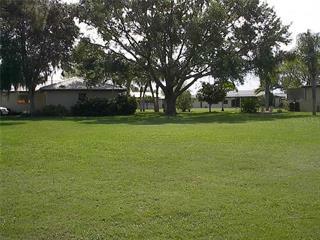 Ask a question about 7501 Midnight Pass Rd, or schedule a tour. 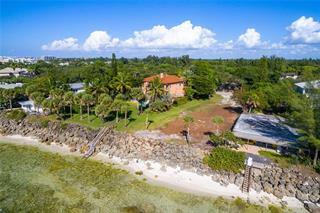 Majestic bayfront property on Siesta Key with 1.4 acres and 143 feet on the water, with full bay views! 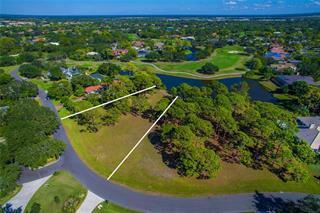 Very private lot accessed via Starboard Lane. 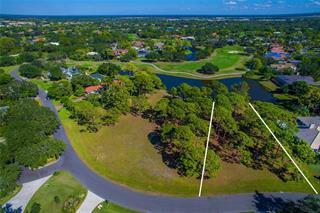 Crowning majestic views of Little Sarasota Bay, an Eden of tropical plantings, mature... more. 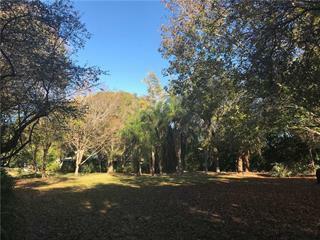 shade trees, and vibrant flowers abound, plus stone walkways, and outdoor decks which encourage enjoyment of the beautiful Florida setting. Poised on Little Sarasota Bay, spot dolphins, fish, and explore the sparkling waterways of the region from your dock. Walk or bike to Siesta Beach, renowned as one of the best beaches in the nation with soft white sands and warm Gulf waters. 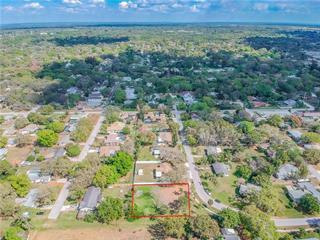 An incredible opportunity to build your dream home.